This week's cards will be available Monday, May 13th through Saturday, May 18th. 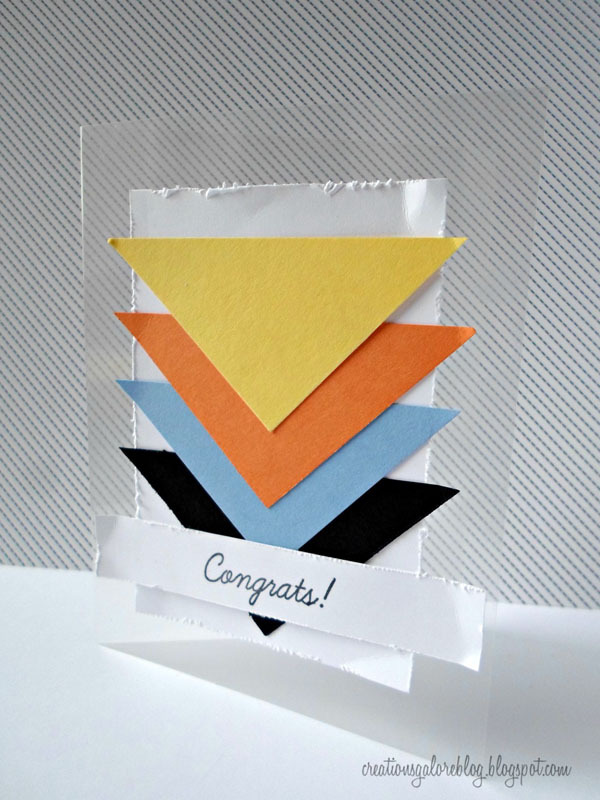 SUPPLIES Cardstock, Vellum: Paper Cut. Patterned Paper: Pink Paislee, Reminisce. 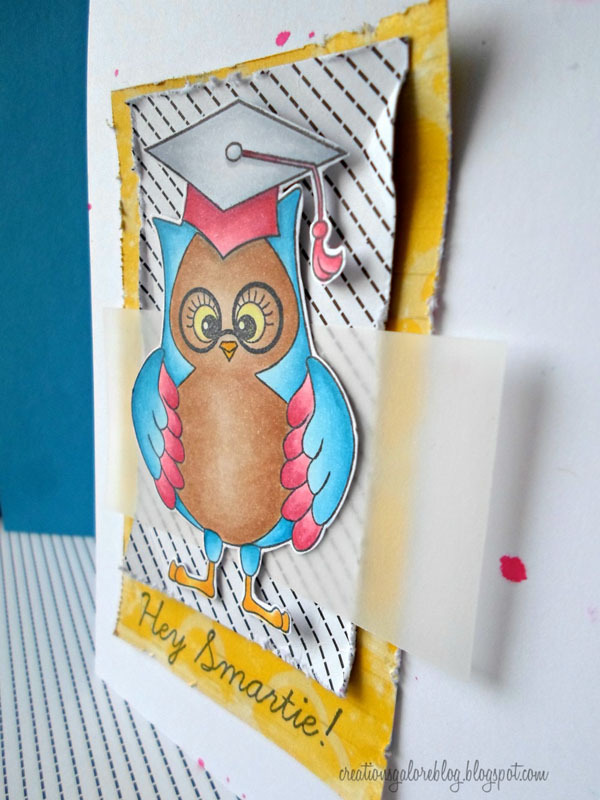 Stamps: Peachy Keen Stamps (Smartie the Owl). Inks: Copic Markers, Memento (Tuxedo Black), Dylusions Spray Ink (Bubblegum Pink). Tools: Tim Holtz (Paper Distresser), MyStik Permanent Adhesive, Inkssentials (Non Stick Craft Sheet). SUPPLIES Cardstock, Acetate: Paper Cut. Punch: Marvy Square. Inks: Memento (Tuxedo Black). 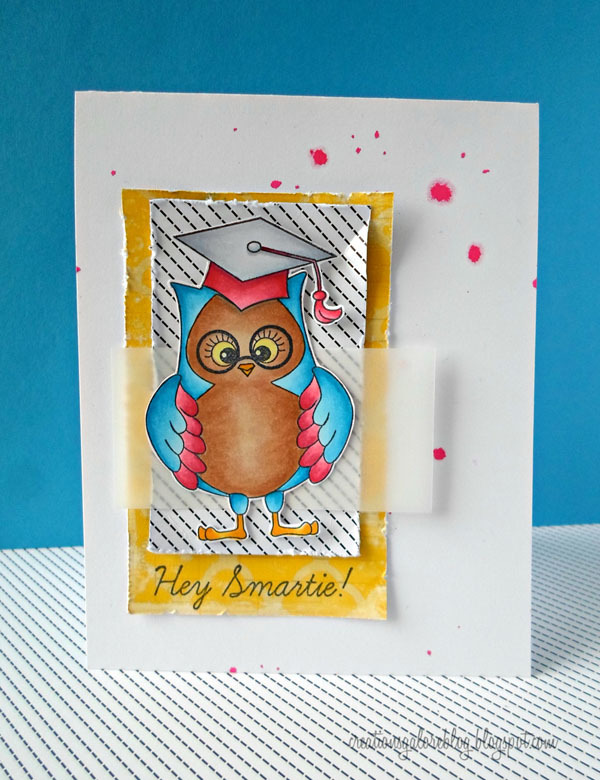 Stamps: Peachy Keen Stamps (Smartie the Owl). 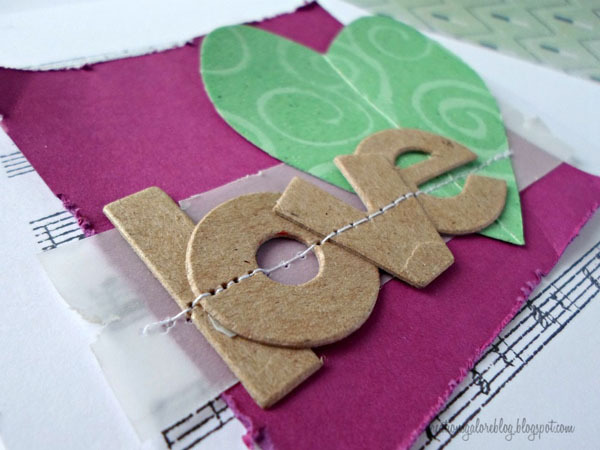 Tools: Tim Holtz (Paper Distresser), MyStik Permanent Adhesive. 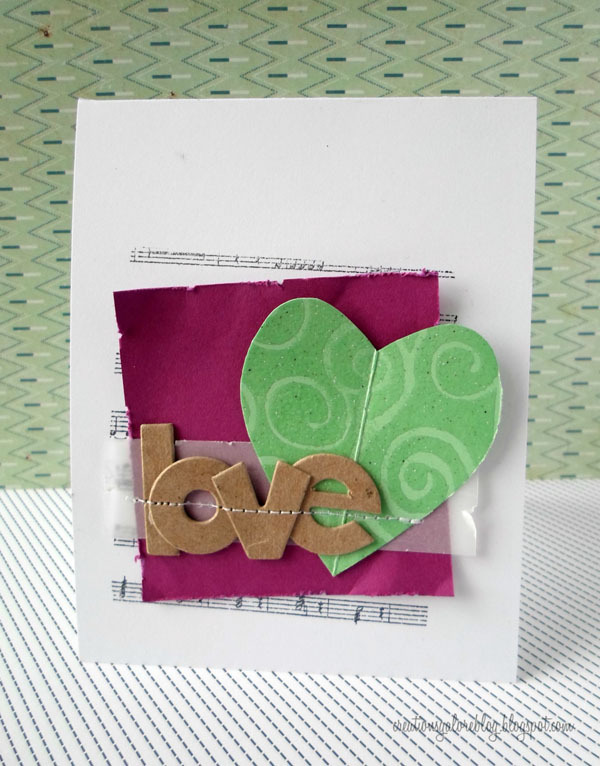 SUPPLIES Cardstock, Vellum, Chipboard: Paper Cut. Stamps: Market Street Stamps (Vintage Music), Tim Holtz (Creative Textures). Die: AccuCut (Chunky Letters). Inks: Memento (Tuxedo Black), VersaMark Watermark. Embossing Powder: Ranger (Clear). 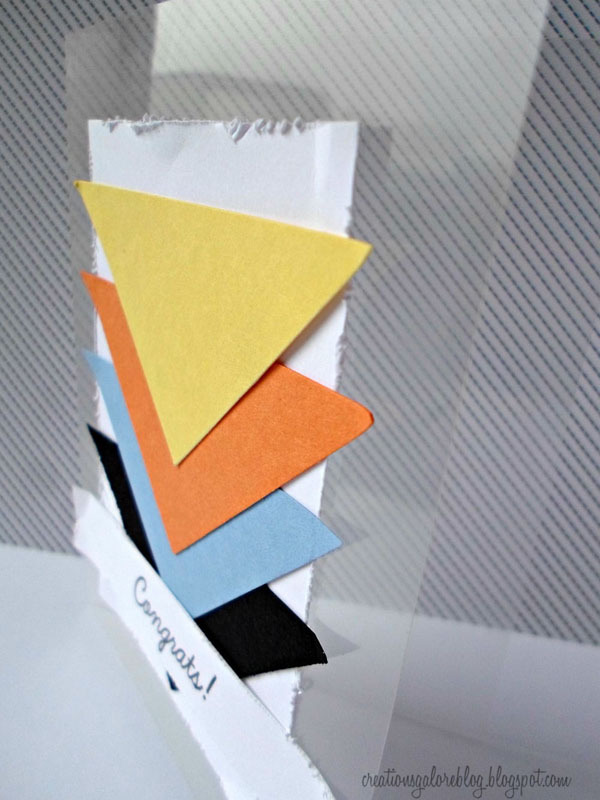 Tools: Tim Holtz (Paper Distresser), MyStik Permanent Adhesive.